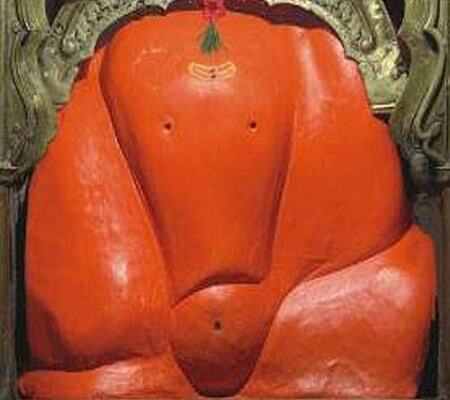 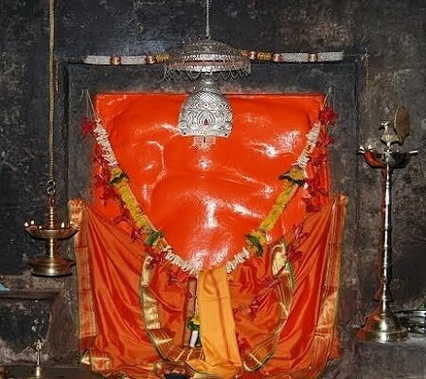 The ashtavinayak.in website proving the ashtavinayak Ganpati tour details including Ganesha Temple, Location, History, and ashtavinayak Routs. 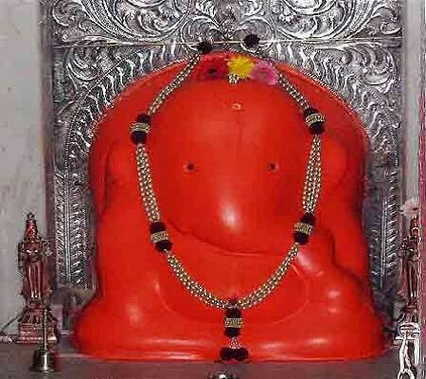 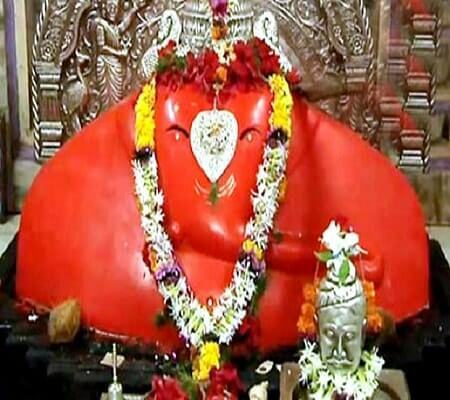 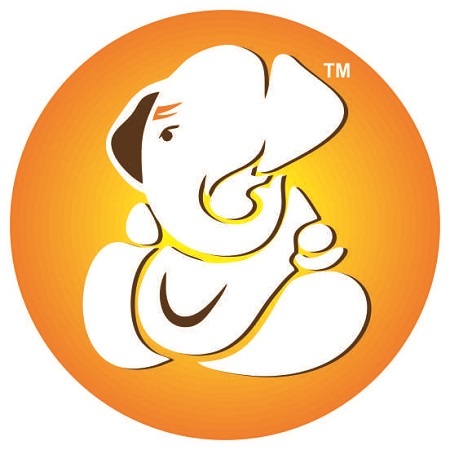 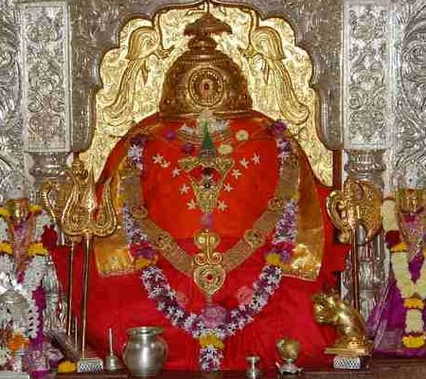 Our Mission is to provides ashtavinayak detail information to all people, who are going to this ashtavinayak darshan. 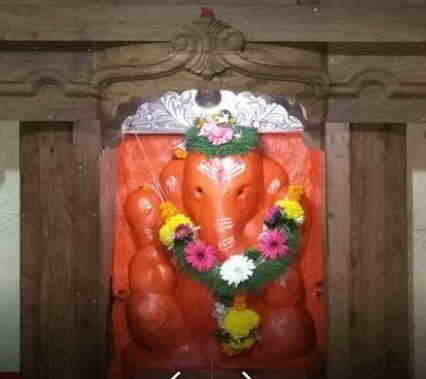 We proving contact details of the temple and all temple locations detail with kilometer and hours to reach the locations. 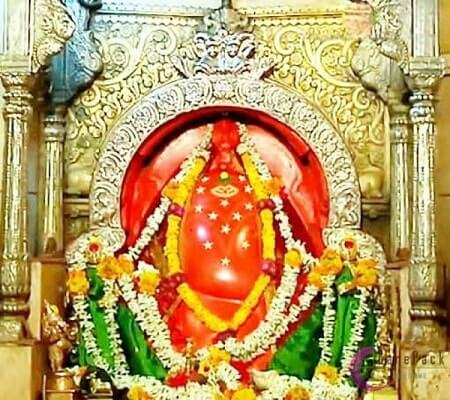 Ashtavinayaka tour having eight Ganesha places, Which are Ozar, Lenyadri, Theur, Ranjangaon, Siddhatek, Morgaon, Pali and Mahad. 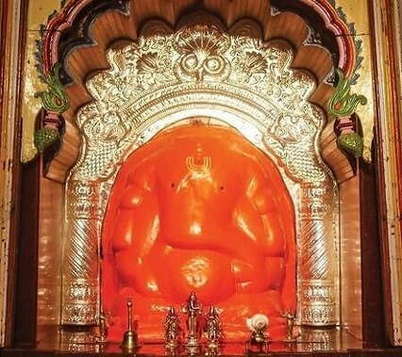 The Ashtavinayakas are Vighnahar, Girijatmaj, Chintamani, Siddhatek, Mahaganpati, Mayureshwar, Varadvinayak and Ballaleshwar.